January 5, 2015 by fmgarchitects. 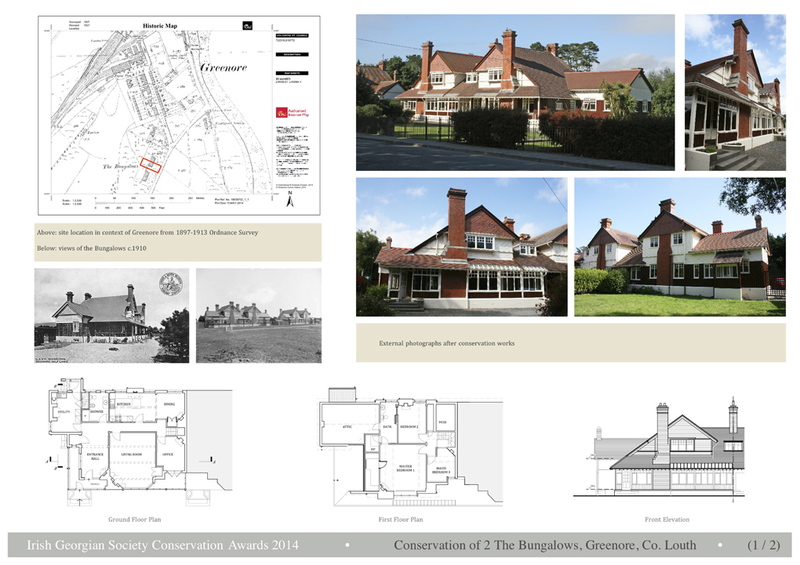 We were delighted to have the conservation works to the house at Greenore, Co. Louth shortlisted in the 2014 Irish Georgian Society Conservation Awards. 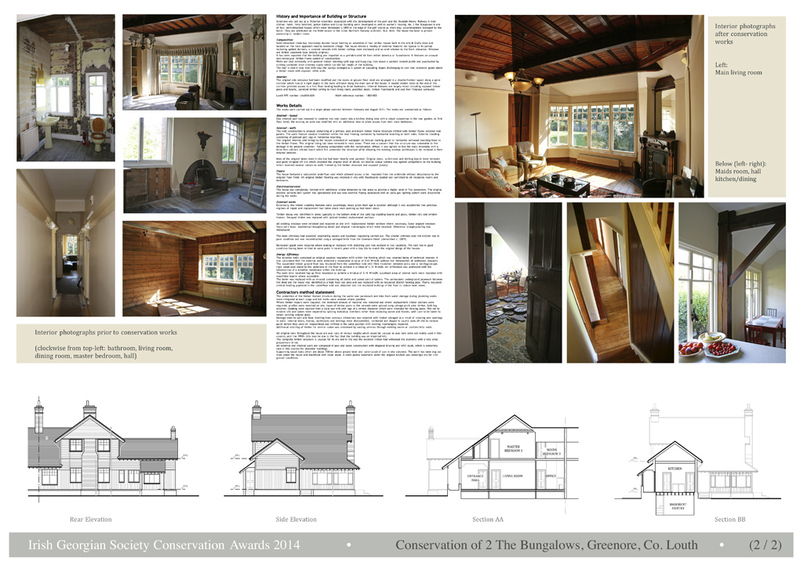 Well done to the winners – the high standard of the work was very impressive.